1. Bradley Air Services Ltd creates First Air. / 2. 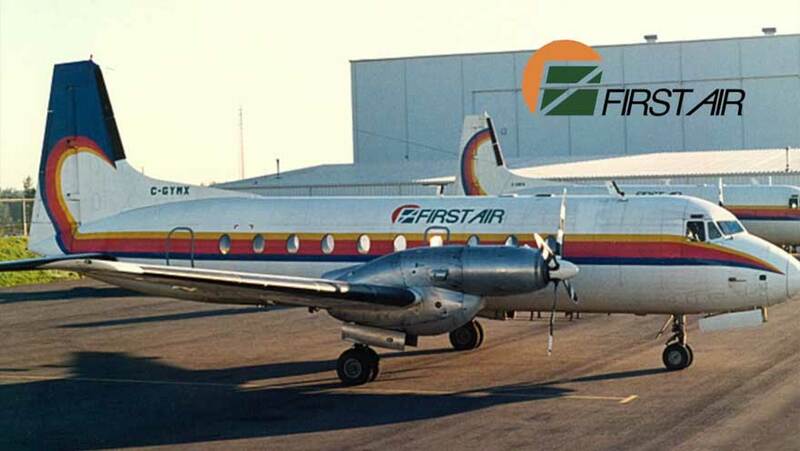 First Air opens a major base in Resolute Bay in the High Arctic.